When not writing books, Jeremy Daldry makes television programs. 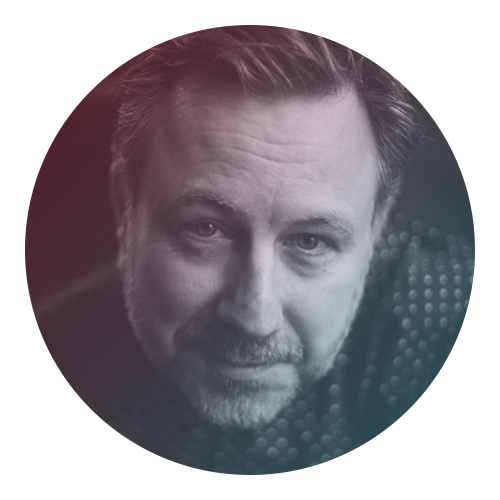 As an award-winning Director and Producer he has made shows for all the major broadcasters; including the BBC, Channel 4 and ITV. He lives in North London with his wife, three children, two cats and a sausage dog called Twiglet.